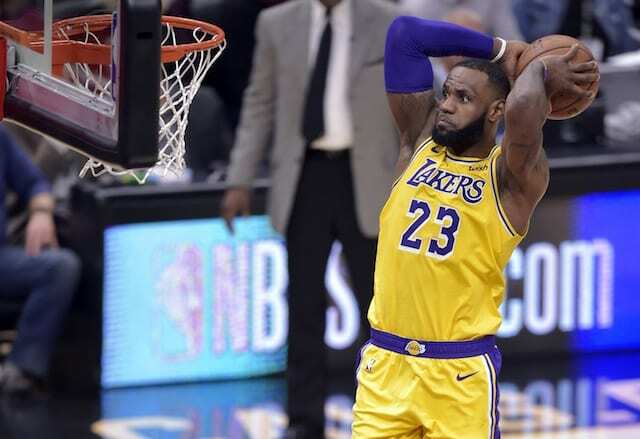 Lakers Podcast: Bradley Beal Trade Talks, Growth Of Brandon Ingram, Lonzo Ball & Kyle Kuzma, And Is LeBron James Doing Too Much? The Los Angeles Lakers are attempting to figure out who they are as a basketball as new faces come together and a new playing style emerged. With so much room to grow, are they turning to the talents of LeBron James too much, and what does that say about young players like Kyle Kuzma, Lonzo Ball and Brandon Ingram? 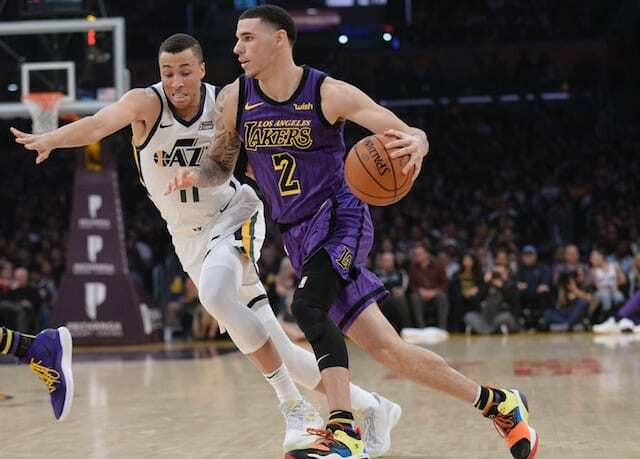 On this episode of the Lakers Nation Podcast, host Trevor Lane and guest Hannah Kulik dive into the question, taking a look at whether the team’s youngsters are ready to take their games to the next level. If not, it’s possible that the Lakers will pursue a trade to give them a boost this season, and that could mean targeting Washington Wizards guard Bradley Beal, who has had trade rumors swirling around him for much of the season. While Beal would be a solid fit with the Lakers due to his shooting ability, his contract, and the opportunity cost that it creates, may make a deal unworkable. Not only would the Lakers need to part with valuable assets in order to land him but they would also sacrifice some of the salary cap space that they have worked hard to preserve for next summer, when players like Kevin Durant, Kawhi Leonard, Klay Thompson and others will be free agents. That said, if a Beal trade isn’t in the cards and the Lakers fail to sign a perennial All-Star in free agency, Milwaukee Bucks swingman Khris Middleton could reportedly be an option. But is he the type of acquisition that will take the Lakers to the next level? We discuss all that and much, much more, to listen to the show just click the player above.